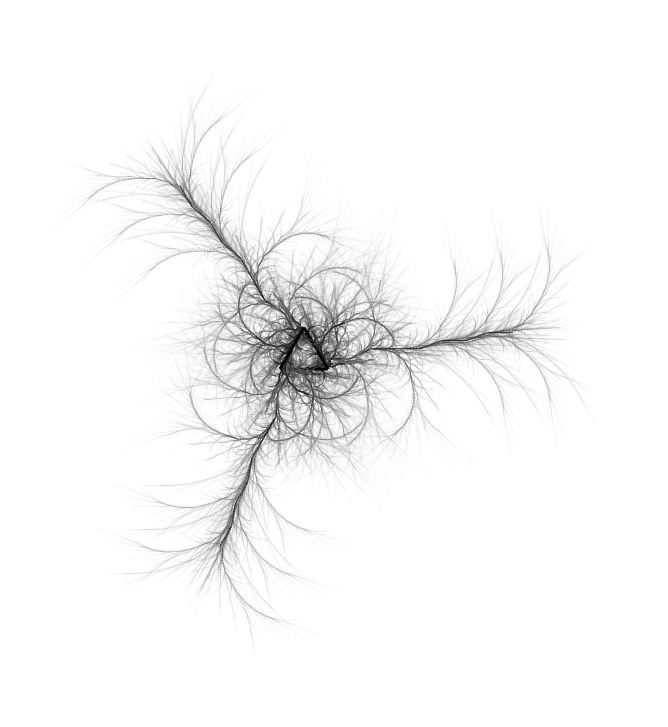 And it looks like the workflow worked. 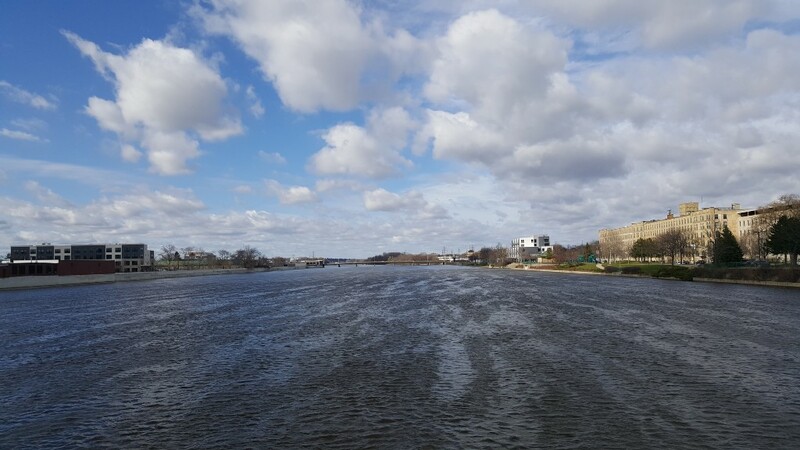 This is the Grand River, taken from the Sixth Street Bridge in Grand Rapids, facing north. 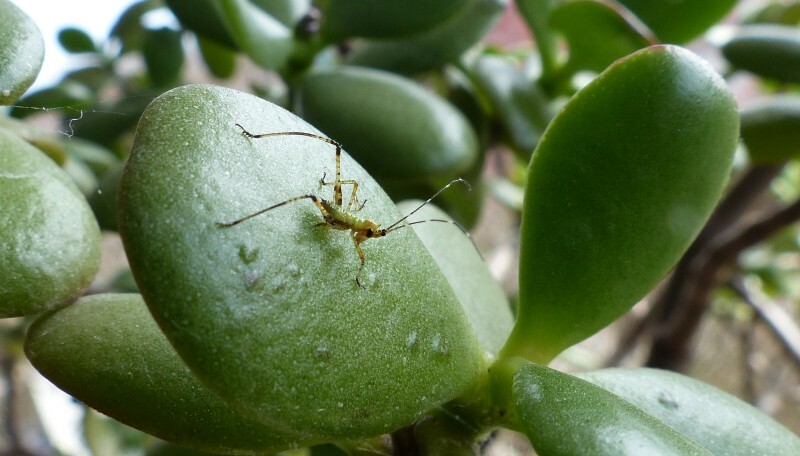 Katydid nymph on a jade plant.